Neptune is a truly fascinating world. But as it is, there is much that people don’t know about it. Perhaps it is because Neptune is the most distant planet from our Sun, or because so few exploratory missions have ventured that far out into our Solar System. 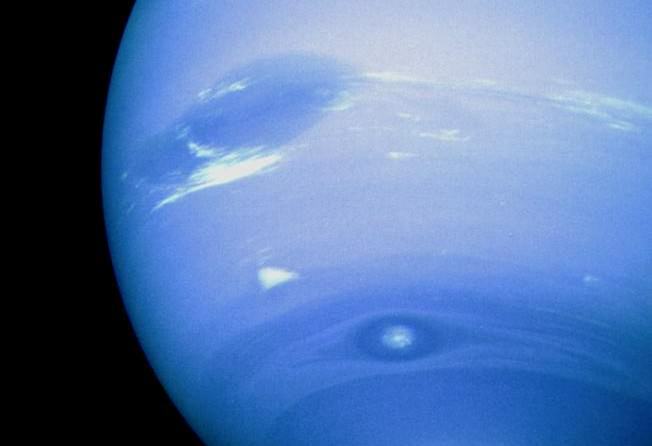 But regardless of the reason, Neptune is a gas (and ice) giant that is full of wonder! 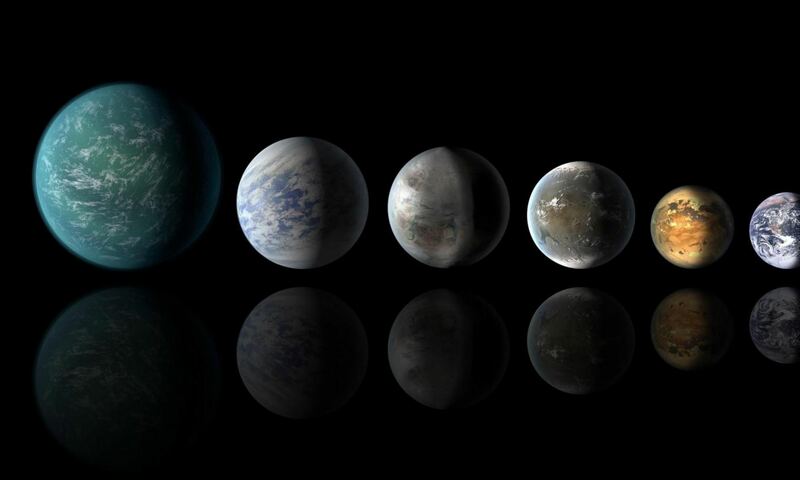 Below, we have compiled a list of 10 interesting facts about this planet. Some of them, you might already know. But others are sure to surprise and maybe even astound you. Enjoy!